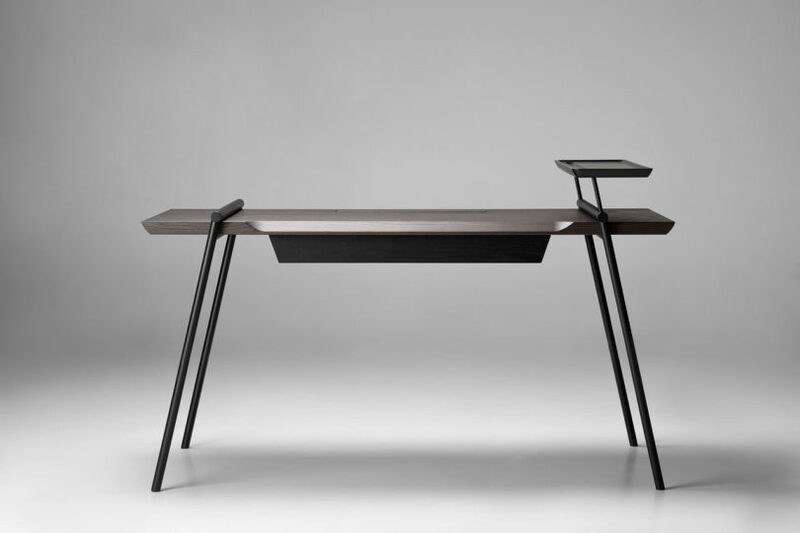 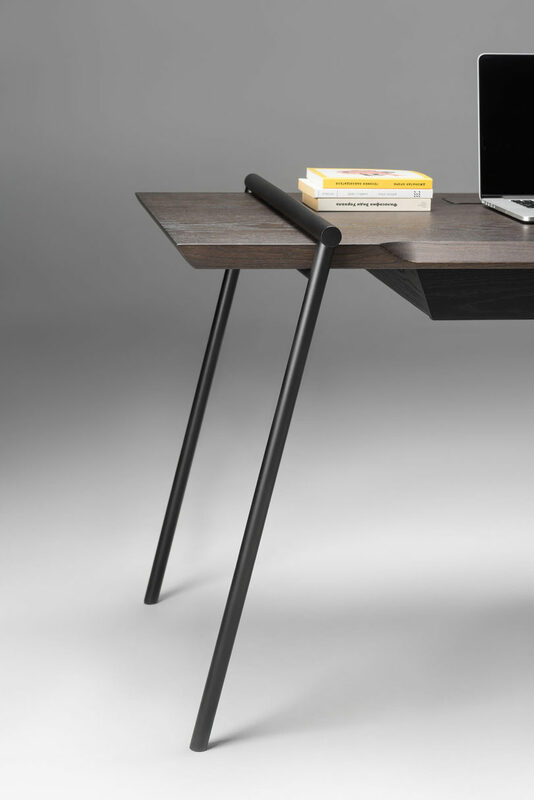 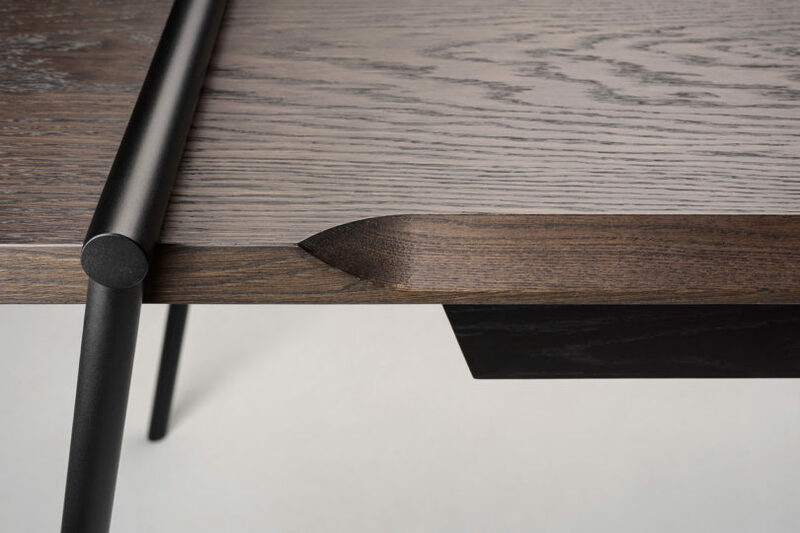 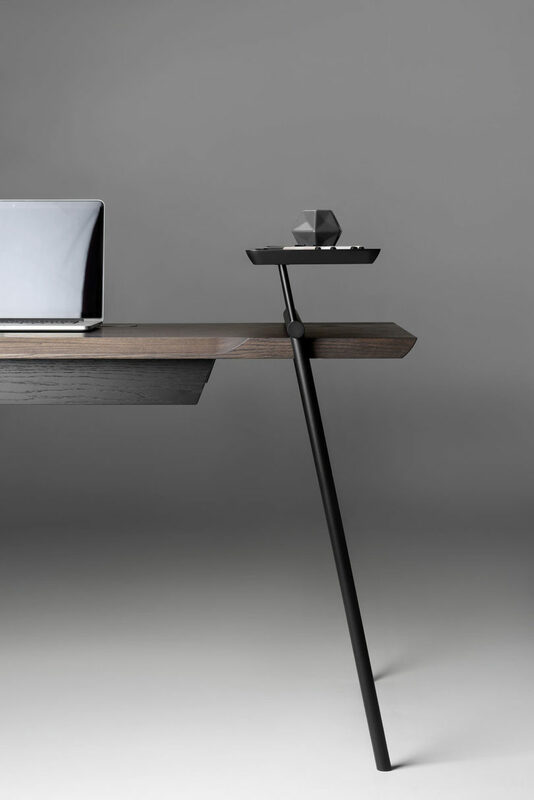 We’ve seen some really beautiful furniture from home brand Zegen and now they’ve released a new desk designed by Andrey Mohila. 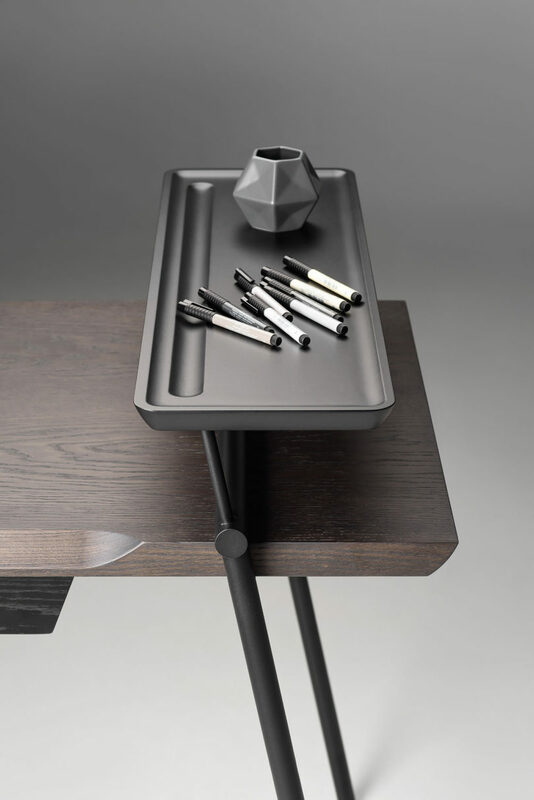 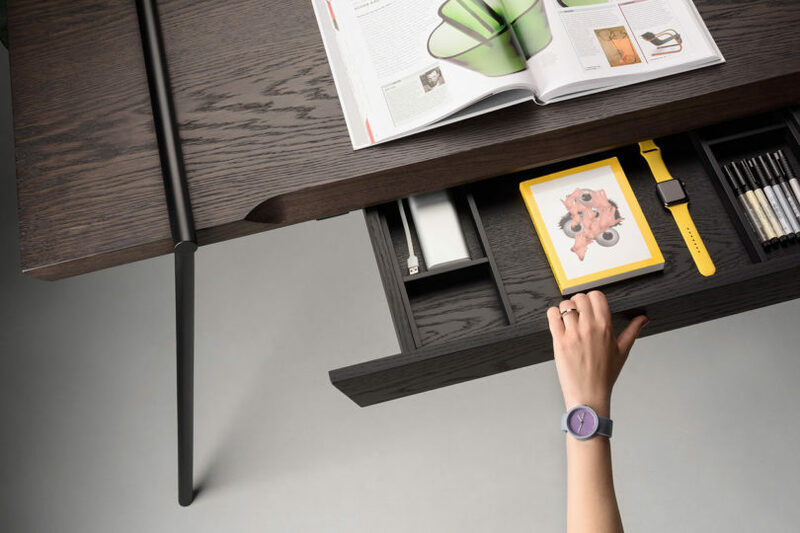 DUOO is a modern writing desk that’s stripped of all unnecessary adornment, leaving behind a thoughtfully designed place to work or write. 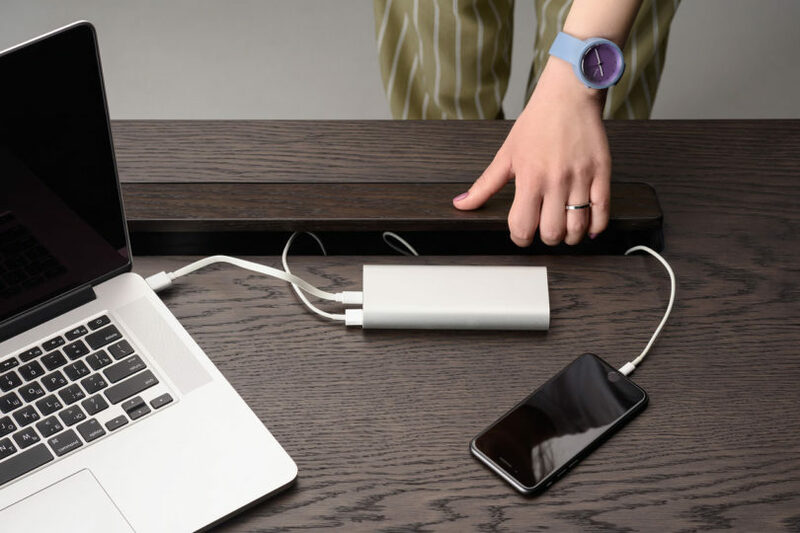 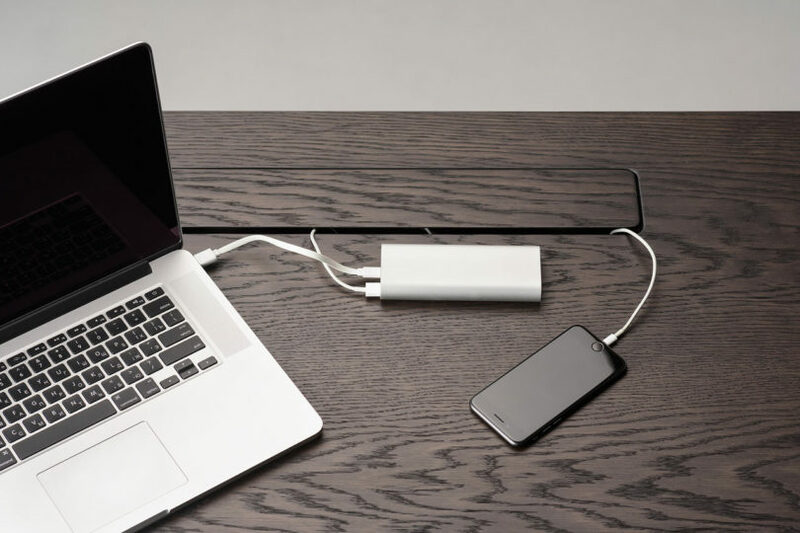 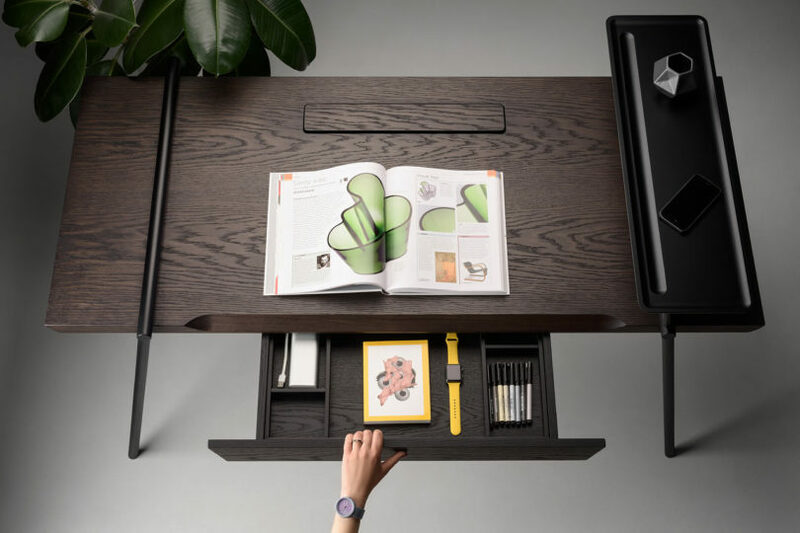 Despite the desk’s minimalist design, it is outfitted with a convenient cubby to manage your cords, a drawer for office supplies, and an elevated shelf to hold additional gear.